To be informed of future roadshows and events, please sign up to our newsletter. If you'd like to be informed of demonstrations and events in your area, just fill out the form below. 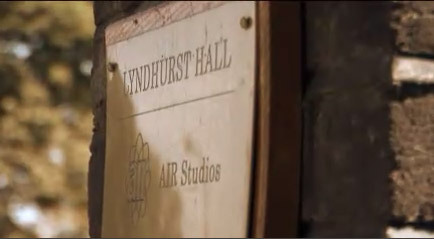 One of the first Eigenlabs events - the unveiling of the Eigenharp Alpha at Air Studios in October 2009.